Each year when the Coachella music festival rolls around, it’s the hot topic of conversation as people dream about one day making the trip out to the California desert to dance the nights away to their favorite bands and artists. As fun and exciting as it might be to spend these days having carefree fun, you definitely don’t want to go unprepared, especially if it’s your first time! Coachella 2019 is going to be better than ever, so now is the time to finally make that trip to the California desert with your best friends! 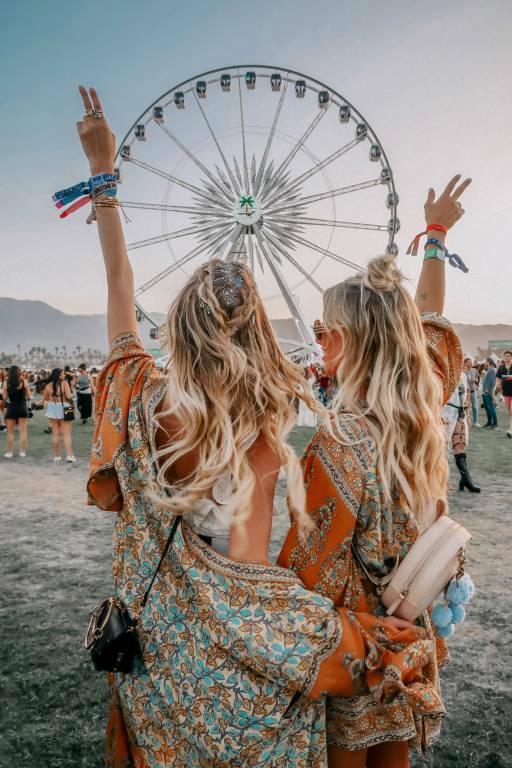 Here are 8 of the best Coachella tips for first timers you can follow to have the best experience possible at Coachella 2019! If you are looking to have the best time at Coachella, one of the biggest things you’ll need to do is to plan, plan, plan! 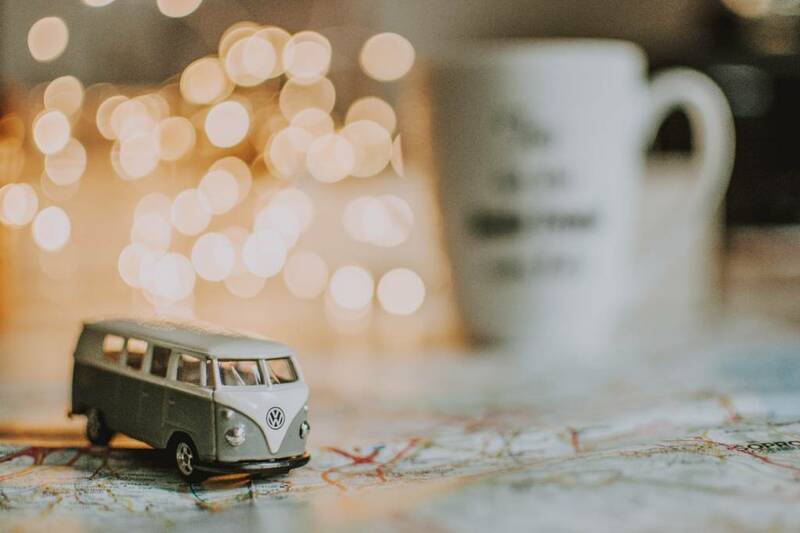 Getting to the festival on time is easier if you take the camping route, but if you are staying outside of the festival grounds, it’s essential that you factor the potentially heavy traffic and delays into your travel time. 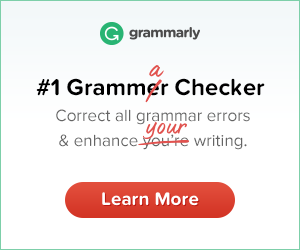 Also, to make most out of your festival experience, it’s a good idea to research the Coachella 2019 lineup and performers, choose which ones you want to see, and then set up a basic schedule to make sure you can experience everything you want to, and make your day run as smoothly as possible. One of the most important Coachella 2019 tips is to stay hydrated! It’s so easy as a first-time attendee to get caught up in all the excitement and energy of Coachella, and forget to drink enough water during the day. As important as it is to have fun at Coachella, it’s also important to prioritize your health, especially while you’re in the hot California desert. Drinking enough water will ensure that you are energized and prepared for the whirlwind weekend ahead of you. Speaking of staying healthy in the hot California desert, you’ll also want to make sure you apply sunscreen all throughout the day. 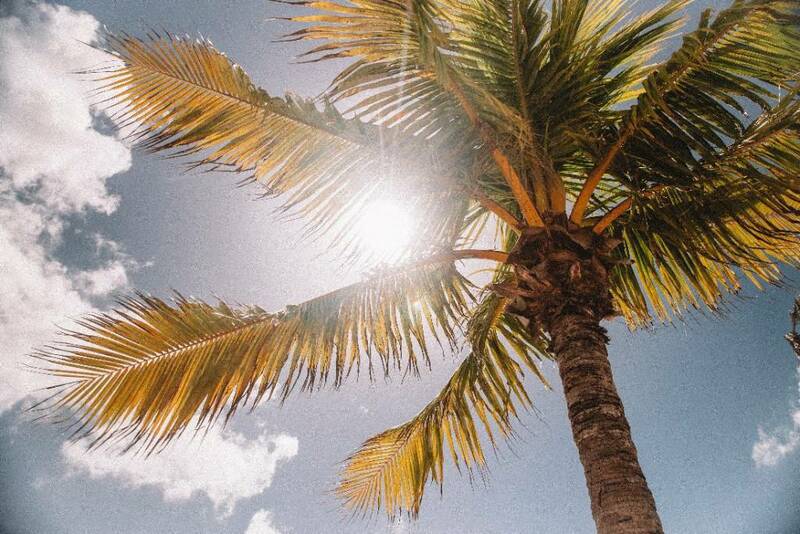 As a Coachella first timer, it can be easy to forget about something as seemingly small as sunblock, but do not underestimate the power of the California sun! There are few things worse than a bad sunburn, and the pain is sure to detract from your Coachella experience. Make sure to apply sunscreen at least once every few hours to keep those uncomfortable burns at bay so you can enjoy the festival as much as possible. When it comes to Coachella, comfort is key. Since you are going to be on your feet walking and standing all day, you’ll want to invest in a good pair of stylish yet comfortable shoes. The style you choose is up to you depending on your own personal tastes and look you are going for, but anything from a pair of comfortable wedges to a more casual look with a pair of trendy women’s walking sneakers will keep you dancing in the California desert. 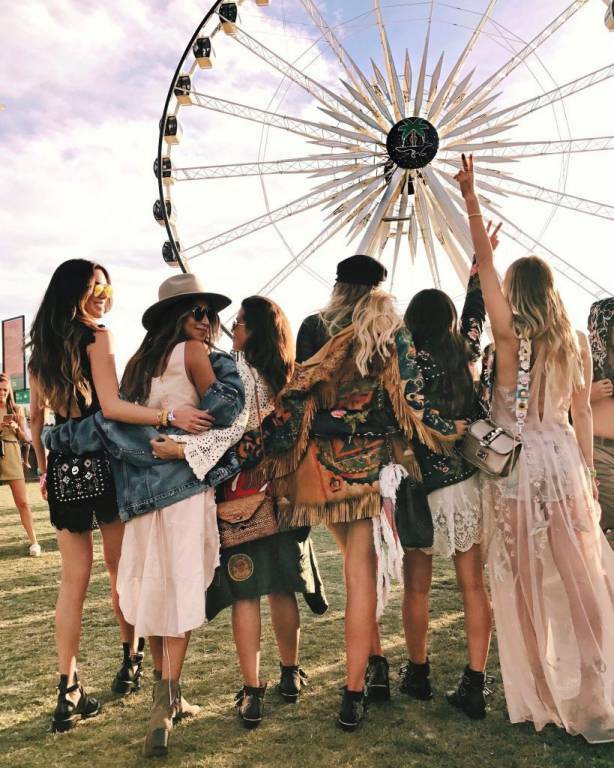 Coachella is known for having iconic fashion statements and crazy festival clothing trends, and as a first-time Coachella attendee, it can be daunting planning your outfits and making sure you look trendy and stylish. Our biggest tip for this is to be yourself and embrace your own festival style. Regardless of your outfit choices, you’ll want to be sure you bring several changes of clothes in your travel bag. Being out at the festival all day and night, it is inevitable that your outfit may get wet, food-stained, or soaked with sweat from the desert heat, so having fresh tops and shorts to change into can help to revive and refresh your style! Not sure what to wear? Check out this guide to discover some unique Coachella outfit inspiration. If you are not used to the weather changes in the desert, it can be easy to overlook the fact that despite the high temperatures in the daytime, the temperature can drop quite significantly as the during the night. An important Coachella tip for first timers is to bring along a jacket or sweater you can either tie around your waist or stuff into your bag during the day. It may seem like a hassle to have to drag around a jacket, but being prepared for the cooler nights will keep you from shivering when the sun goes down. There is nothing worse than when your phone dies in the middle of the day. Even if you go to Coachella in the morning with a full charge, it is easy for your phone’s battery to drain with every photo and video you take. In terms of safety, it’s important for your phone to have some battery life at all times, so you can contact your friends in case you get separated. 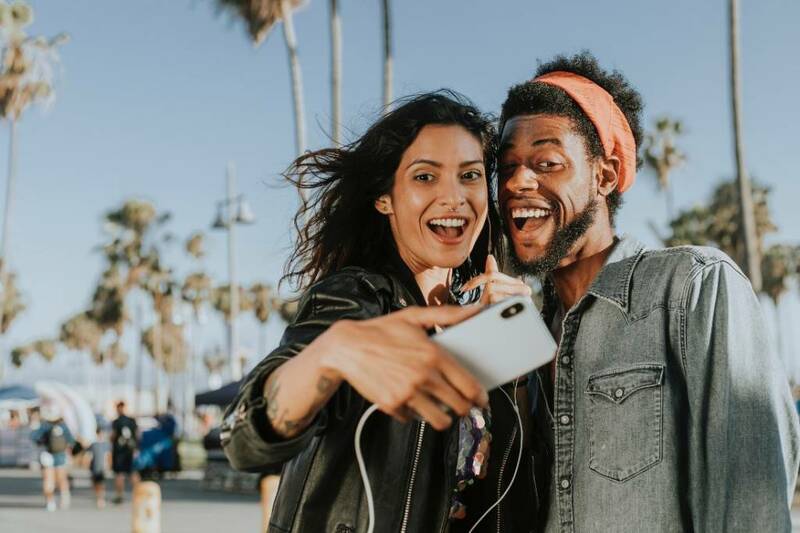 Throwing a portable charger in your bag or pocket is an easy way to make sure you will be able to keep your phone charged at all times, so you can make plans, stay connected, and capture your Coachella 2019 weekend in all its glory. Our final Coachella tip for first timers is to go to the festival with a good attitude! Due to the heavy crowds and the excess time it can take to get from stage to stage, it’s easy to get frustrated with the chaos. Embracing your experience with a good attitude will help you have the most fun. So instead of focusing on the heat and the crowds, focus on your best friends and all the memories that you’ll be making with this experience of a lifetime! So, there you have it – eight tips for Coachella first timers! Hope you have the best experience at the greatest festival in the world. Peace out, babes!